newmediabureau develop and customise responsive WordPress themes. View our recent portfolio work below. Another collaboration with the team at Real Marketing, developing a new responsive WordPress website for the national office recycling company. newmediabureau worked alongside Real Marketing and the project team at Spotless to create a new responsive WordPress website for the national commercial cleaning company. Andrew exceeded all expectations with his work for Spotless. He was creative in his approach, quick to follow up outstanding items, and communicated well throughout the entire site build. A client of newmediabureau since 2006 we have worked closely with the management and marketing teams at Gosford House over the last 10 years. In 2017 they requested an new, fully content managed, responsive website to be developed in WordPress. A well known and loved Organic Artisan Bakery in Edinburgh was looking for a new online presence. We provided the Archipelago Bakery a responsive WordPress theme to allow them to better showcase the brand, produce, establishment and owner Caroline Walsh. 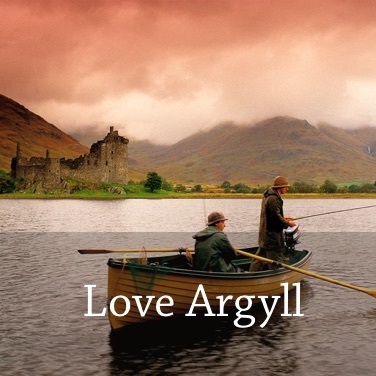 newmediabureau worked closely with Love Argyll to help them create an online user friendly travel guide and booking system to compliment their luxury accommodation in Argyll. A new Scottish one day music and food festival based in Dunbar was released to the public with the launch of this website. The event, headlining Idelwild, was a great success and planning for 2017 is well under way. newmediabureau have supported Muirfield Riding Therapy since 2006. We recently launched a new responsive WordPress website focussing on the multiple campaigns and donation requirements the organisation has to manage to keep the service free of charge for those who benefit from it's services. A fully self funded organisation they provide 7 riding sessions a week, both outdoor and indoor, allowing 120 riders to benefit from riding therapy.